Is the Human Rights Act 1998 a charter for terrorists? [W]e must never cease to proclaim in fearless tones the great principles of freedom and the rights of man which are the joint inheritance of the English-speaking world and which through Magna Carta, the Bill of Rights, the Habeas Corpus, trial by jury, and the English common law find their most famous expression in the American Declaration of Independence. The contribution of the Nuremberg Trials in the development of International Criminal Law. This study will focus on the contribution of the “Nuremberg Trials” on the evolution of international criminal Law. The analysis of this issue will be predominantly a critical one, since it is well known that in such proceedings, in many places there was regression to the principles of “fair trial”, and additionally to the general principles of the “Criminal Law”. 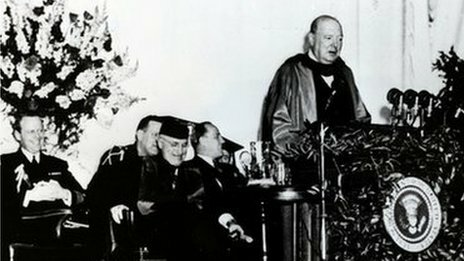 My attempt will focus on a documented sought answer to the question, whether and if so how, the Nuremberg Trial contributed to the development of international criminal Law, or if it was just euphemistically a “Trial” which simply sought to surround the already taken decision with “legal garb “. In the post – Nuremberg era, the evolution of international criminal Law, despite few problems, was undeniable. 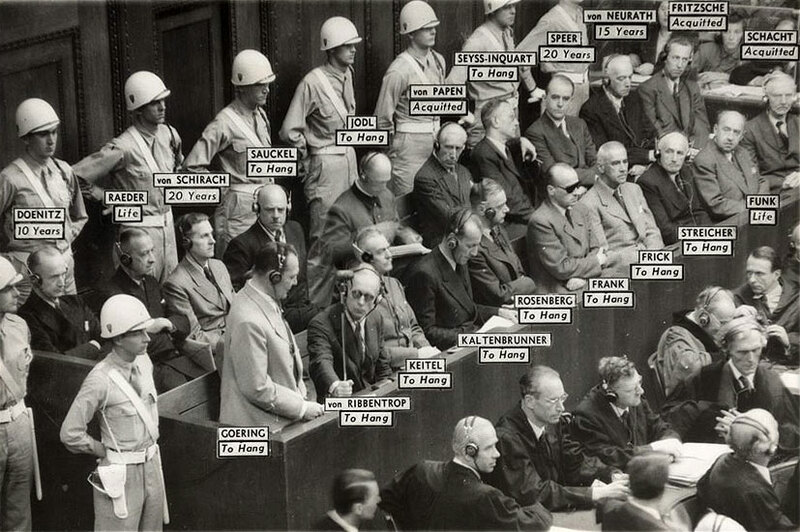 Supporters of the ” Trial ” in Nuremberg , see the proceedings as logical ones, that had arisen as a result of the atrocities that had been committed by the warring parties , and in deficient administration of justice , which was in Nuremberg . In this study, therefore I will attempt to reflect on the contribution of these proceedings in the development of International Criminal Law. Ultimately, the fact that the state as a historical institution was not created without the violation of rights proves that the state itself is a product of historical anomalies and brutal violence. In 2014, in a society which rapidly turns into a jungle and facing the people as animals there are so many things to be ashamed and disgusted. Everyone of us, has the capability to commit the most horrifying act, or at the same time to show the most beautiful compassion to our fellow man. This is the very definition of an illness within the pcychicof every human being. This is proven once again in the following case of prisoner Christopher Lopez who suffered from mental illness and died alone and ignored in a cell at the San Carlos Correctional Facility. The Lopez case remind us that a society can be judged by how well it treats its prisoners, its weakest members. Here this death could have been easily prevented if one of the correctional officers simply picked up a phone and called for medical help. Instead of doing so, the correctionals with complete apathy, with the lack of humanity, moral values and civilization … in the name of their formalism that they serving, they ignored the obvious and serious medical needs of a dying prisoner for hours until the very last breath of life left his body. Justice! On the United Nations Peacekeaper Soldiers in Haiti. Today it is a fact that globalization by using what some call the “global straitjacket” of the United Nations (with more than 30,000 non-governmental organizations and more than 37,000 Multinational Companies and Institutions) leading humanity towards an effective global system with a totalitarian and a fascist character. While the UN for all of these decades satisfactorily played their role that had been assigned to do from the overlords of the world, the difficulties started when we entered the final stretch of Globalization, and the demystification of “peace” role of this international Organization began. 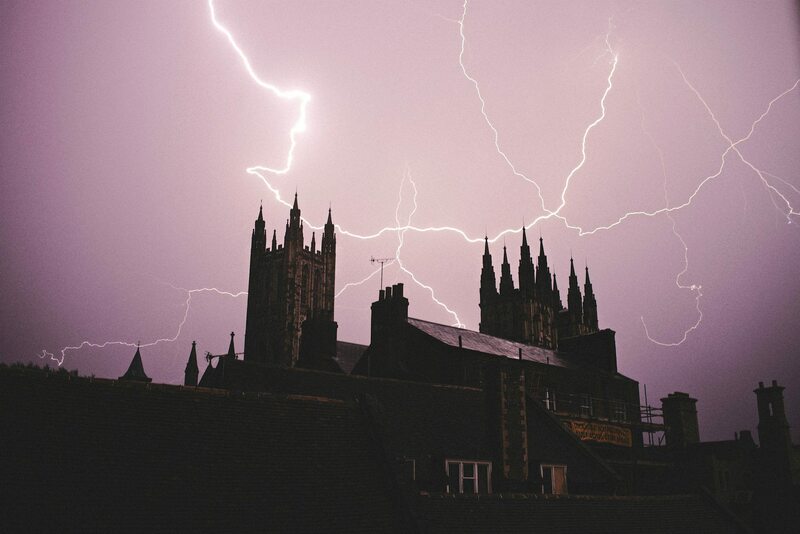 This blog which launched in December 2014 is a platform of a group of young scholars whose paths first crossed at Canterbury Christ Church University Law School.